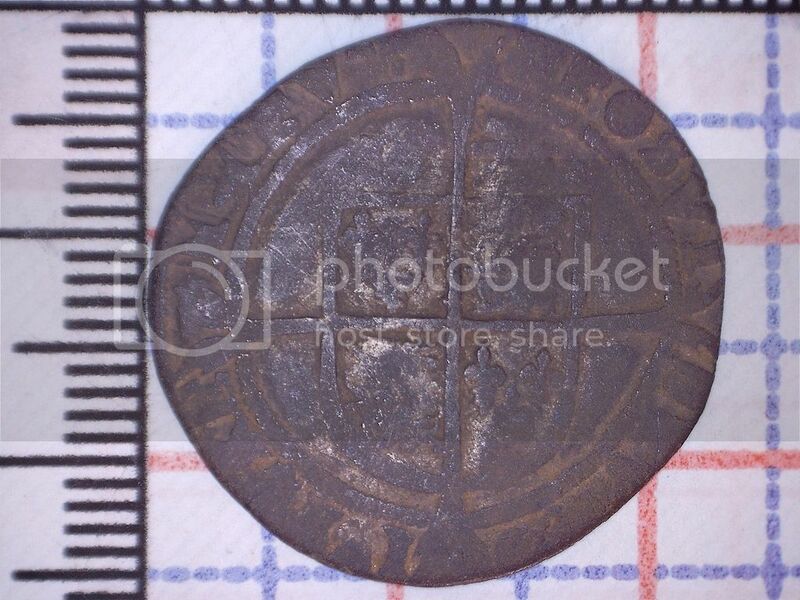 I,m pretty sure this is an Elizabeth 1 sixpence, would be great to get a positive ID and some more info on it think it says "76" above the shield. 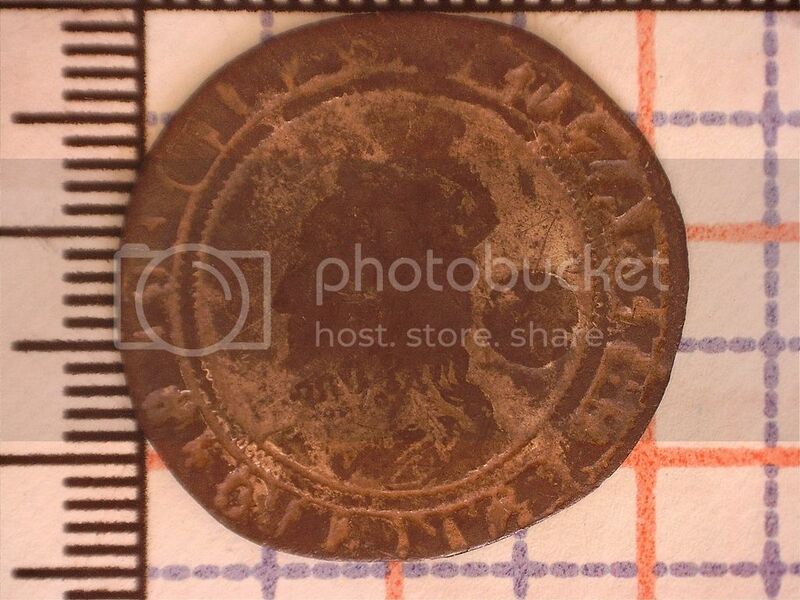 I thought it looked more like a 'James' but I see the word 'Elizabeth' around the rim so I guess I was wrong - I don't think they did 'Trans' back then? Well done on the hammie, have you spit and lightly foiled it to see if you can get a bit more detail ! !